Here are some thoughts that we don’t often visit. Some of us folks find that our bodies are getting older and wearing out as earthly longevity catches up with us. Upon reflection, we realize that our departure for the next age is approaching. For those who don’t dwell on these thoughts, remember that a sudden catastrophic accident could end anyone’s life, young or old. Whichever happens, as Christians, it is a win-win situation. Here on earth, we are with The Lord in Spirit, and when we move on, we will be in the presence of the Lord in Heaven. When a Christian we know and love leaves us, we are sure of where they are going and with whom they will be. Even though their departure is of a great loss to us, it is also a time for rejoicing, for they will be in Heaven. We, who remain, will later rejoin those who have departed ahead of us and we will spend eternity with them. Letter From an Old Geezer: August 13, 2018 – WHEN WE REACH THE FINISH LINE, ARE YOU READY ? 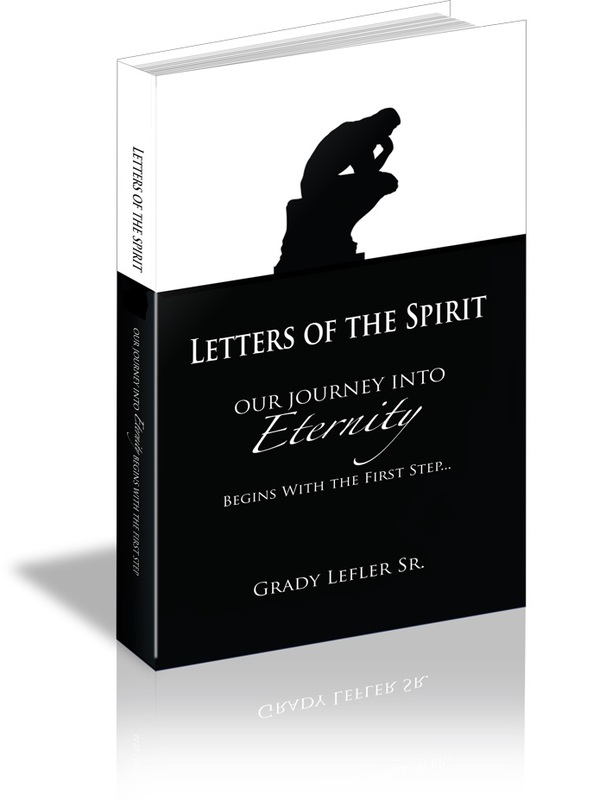 All of you who read this letter will probably agree with me that the finish line of the Lord’s return is just ahead because of the Biblical birth pains we are witnessing. You don’t have to take my word for it, just look at the physical earth and the way it is coming apart at the seams, with the increase of earthquakes, more intense weather, and an increase of potentially destructive solar flares. Also, the violence in the world involving Mankind is beginning to fulfill prophecy, all of this, as Mankind is losing its moral fiber. We can’t look the other way as if nothing like this is going on. The facts speak for themselves, and we have to face these issues and realize that our eyes are conveying to us what scripture has been telling us since it was written. We have now reached the Biblical time of birth pains. We don’t know the day or the hour, but we will know the season, and I believe we are now living in the season of the Lords return. WHEN WE REACH THE FINISH LINE, ARE YOU READY ?